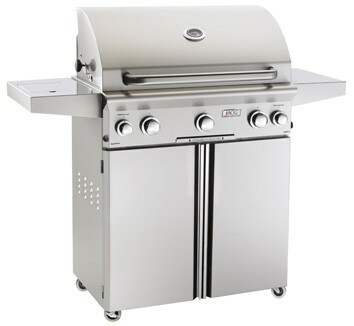 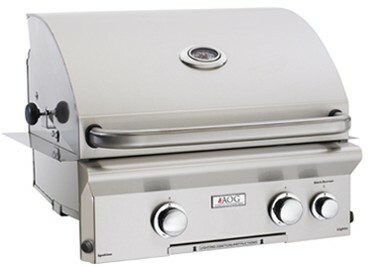 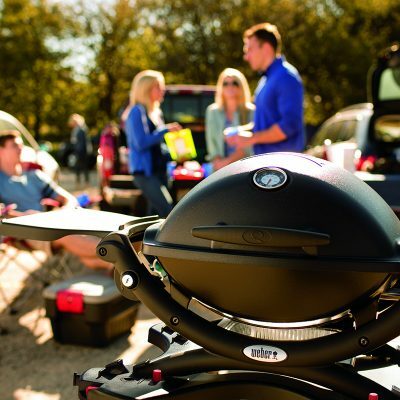 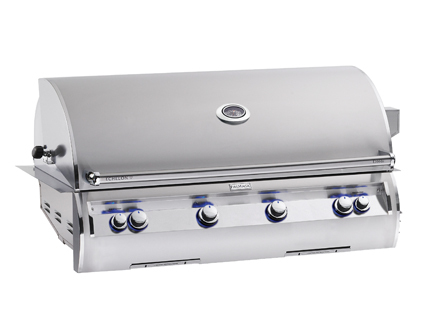 Grills are one of our specialties. 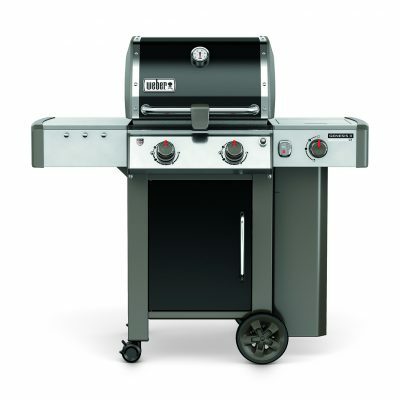 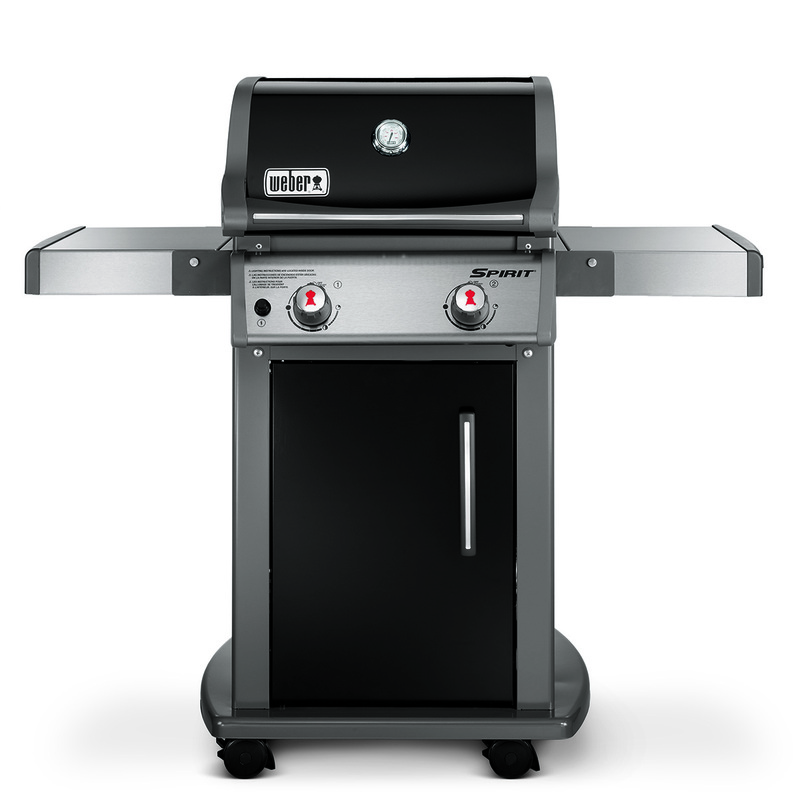 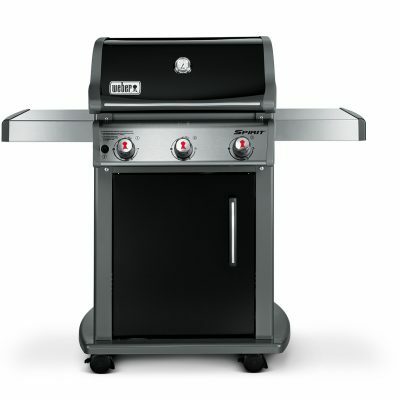 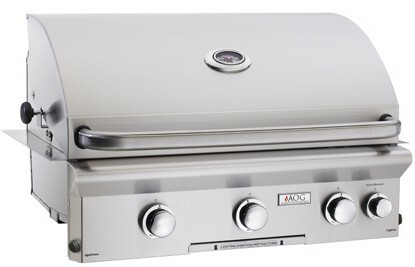 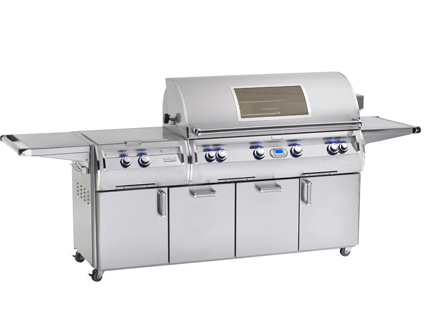 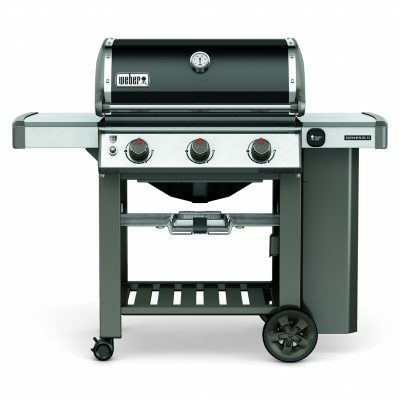 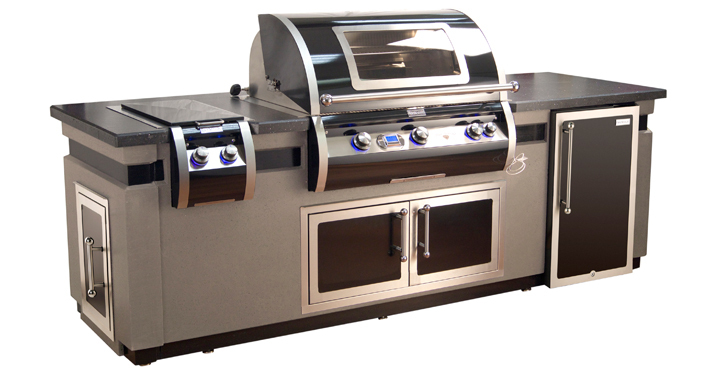 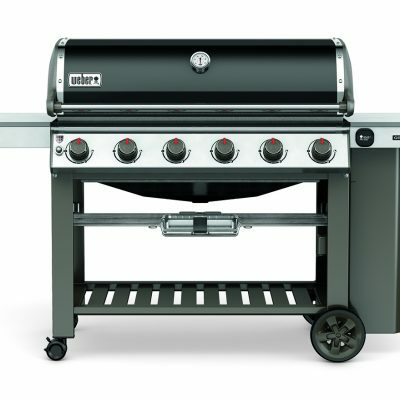 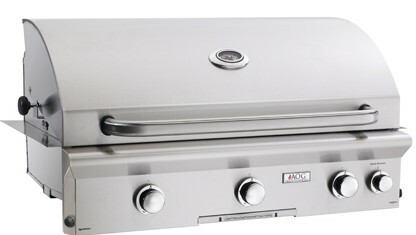 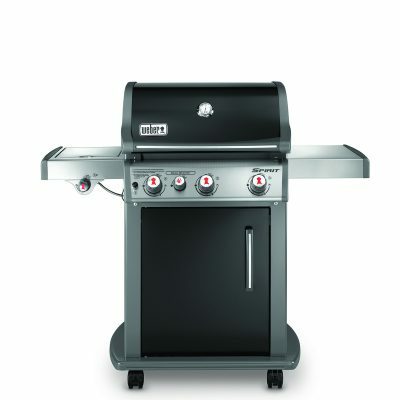 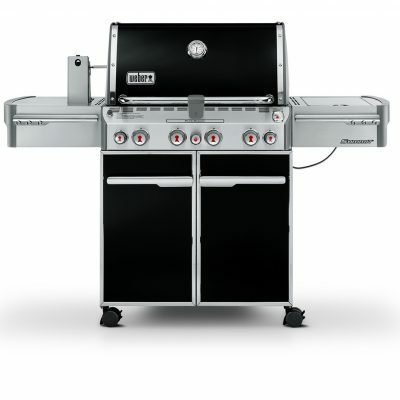 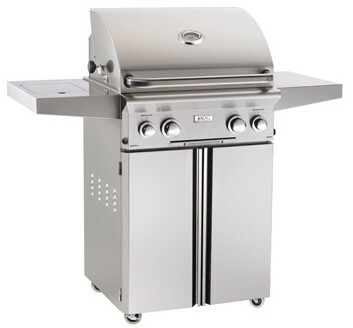 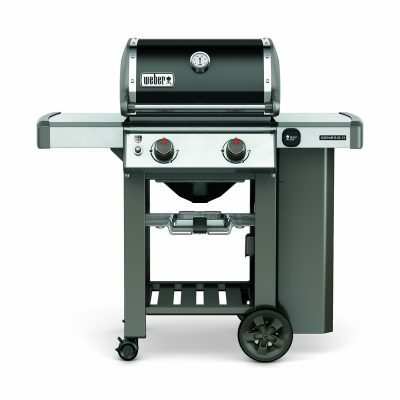 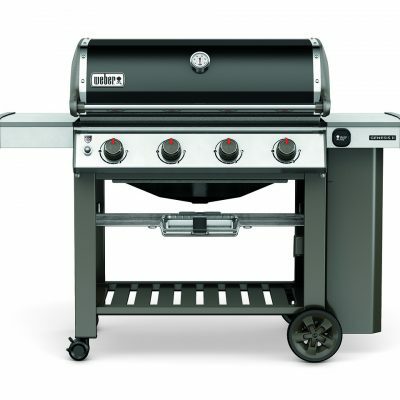 Grates and Grills has a large showroom in which you are able to look at and compare numerous brands of grills so that you may purchase the one that best suits your needs. 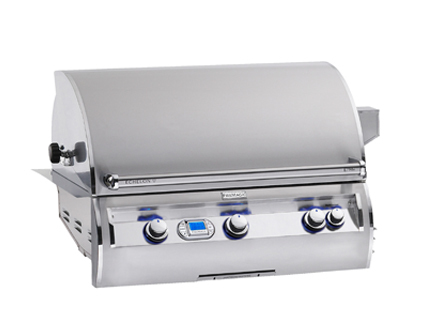 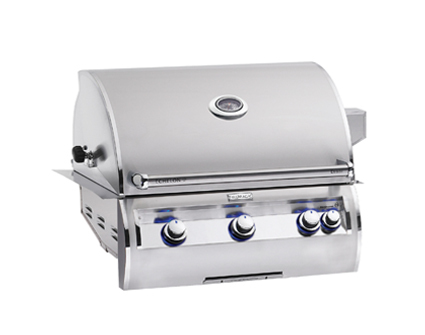 Grates and Grills is able to offer these grills at a very competitive price because of the large number of grills we sell. 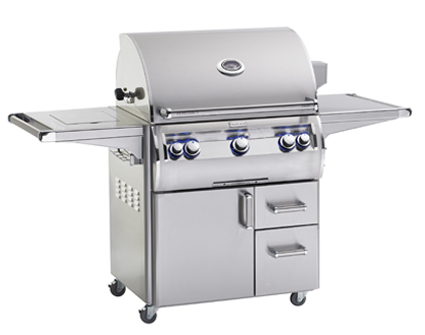 We service what we sell, subject to parts availability. 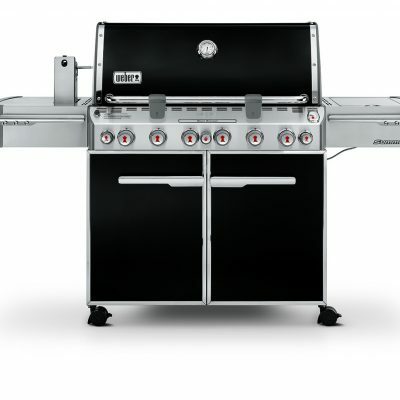 Unfortunately we can’t ship these, so we encourage you to come in to our store, browse, and talk to our knowledgeable salespersons.